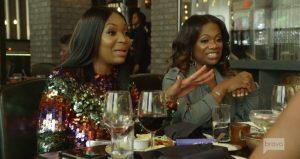 Real Housewives of Atlanta hasn’t been up to par this season, but there was some drama, at least. We saw Porsha Wiliams get engaged and unleash the news that she was expecting a baby with Dennis McKinley. 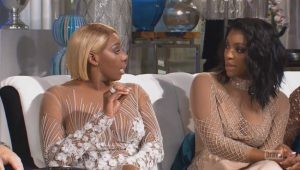 NeNe Leakes threw a “Bye Wigs” party and then ripped off a camera man’s shirt because Porsha and Kandi Burruss went into NeNe’s closet. Really –what is in that closet? Viewers watched Eva Marcille marry Michael Sterling in an extravagant wedding, but their honeymoon was short-lived. One of Eva’s bridesmaids, Seannita, was spreading some gossip about Eva and Michael’s financial situation. Of course, Seannita called Marlo Hampton to disclose this information. Nothing brings Marlo more joy than spilling tea about a co-star. It’s NeNe Leakes’ world. We’re all just living in it. Or at least that’s what she thinks. The Real Housewives of Atlanta have been walking on eggshells around NeNe all season long. She gets offended by everything and manages to make everything about her. Well, guess what, NeNe? It’s an ensemble show. Well, technically it is an ensemble show. 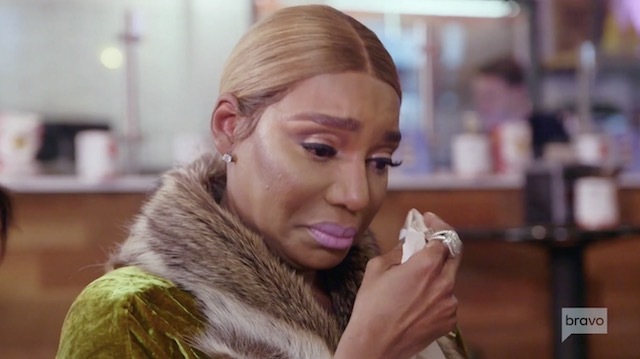 However, if we are being honest, Porsha Williams carried the season. She got pregnant and engaged. 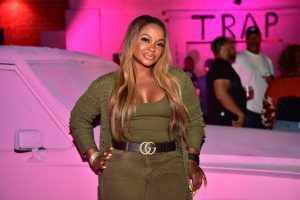 She finally made peace with Kandi Burruss. And most importantly, she brought us some much-needed laughs. So, of course, she got a spin-off special. She’s been the most fun to watch this season. By far. Just don’t tell, NeNe. 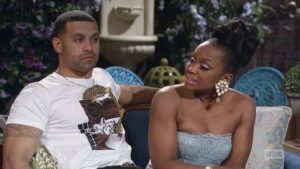 She is not at all happy about Porsha’s spin-off show. Or anything in general.